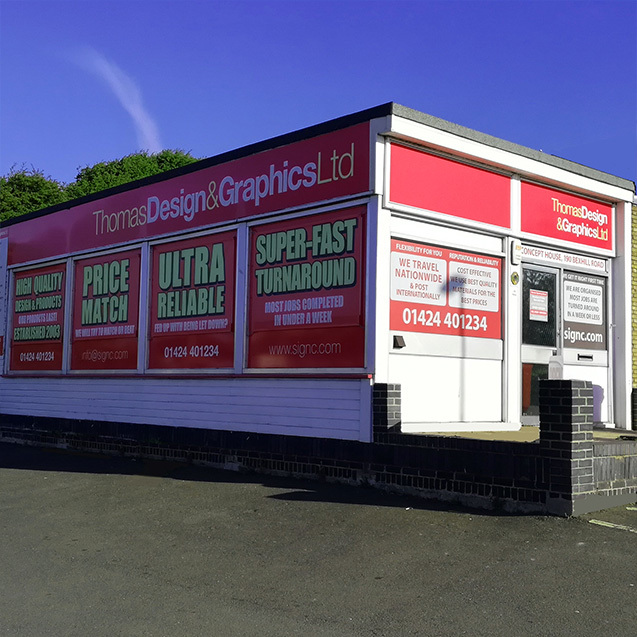 With clients going back to 1999 we like to keep things simple at Thomas Design & Graphics Ltd. We are an ultra-reliable business to business service supplying signs, graphics, large format design services, exhibition graphics and office interior transformations. We offer high quality products and services at honest prices. 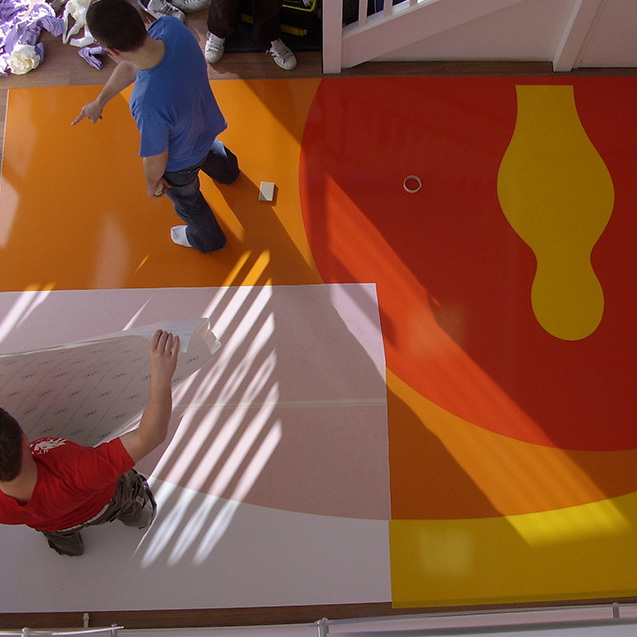 The vast majority of the products and services we offer are produced in-house by our own fitters and designers. 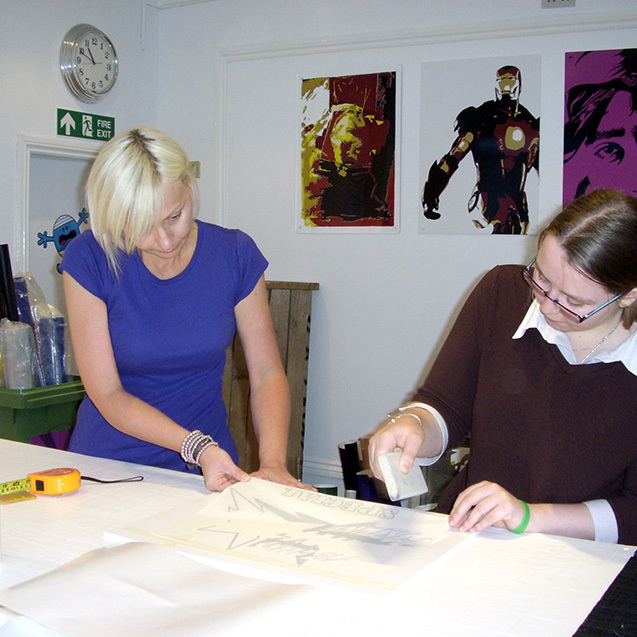 We offer a free initial design service (See T&Cs) and our director comes from a blood-line of five generations in design and manufacture maintaining a wealth of knowledge. 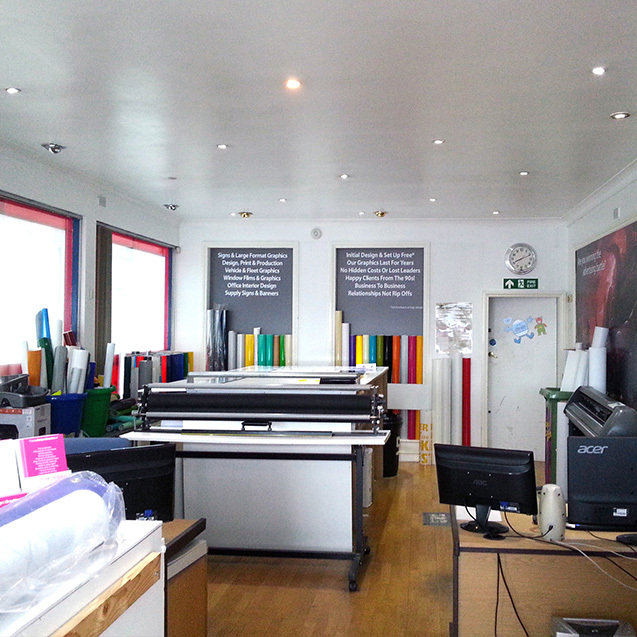 We normally work within a 100 mile radius but we can work further by appointment or mail order. We dedicate one day a week to servicing Central London.